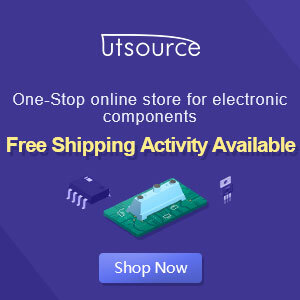 This calculator helps you set the output voltage of LM317 regulator IC by simply replacing the value of both R1 and R2. The value of R1 usually varies from 100 t0 1000 ohms while R2 is of any value and preferably a trimmer type or potentiometer. The output voltaged desired can be calculated using this formula. Vout = Vref*(1+(R2/R1))+ (Iadj*R2)where Vref = 1.25V and Iadj = 100uA. The first calculator allows you to set the value of both R1 and R2 to determine the output voltage regulated by LM317. The next calculator allows you to set your desired output voltage and value of R1 to determine the value of R2.